Spanish Ambassador to Belgrade H.E. 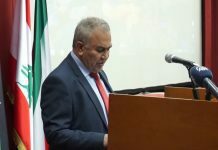 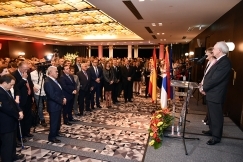 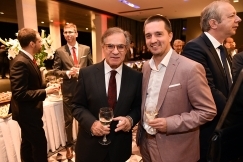 Miguel Fuertes Suárez hosted a reception marking the national day of this country and stressed that relations between Spain and Serbia are excellent. 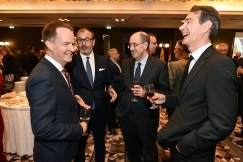 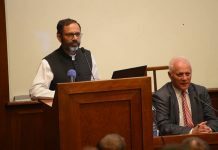 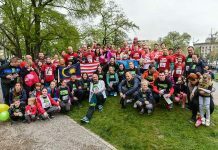 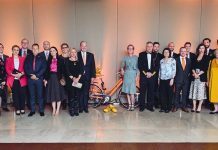 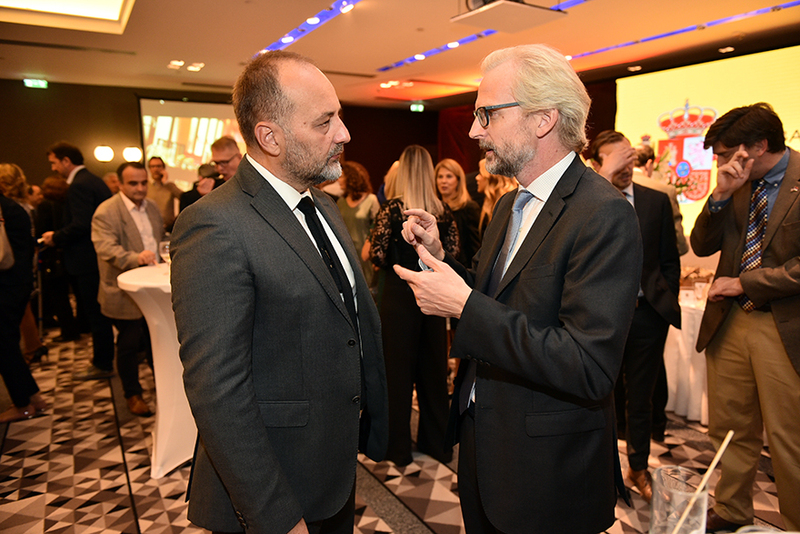 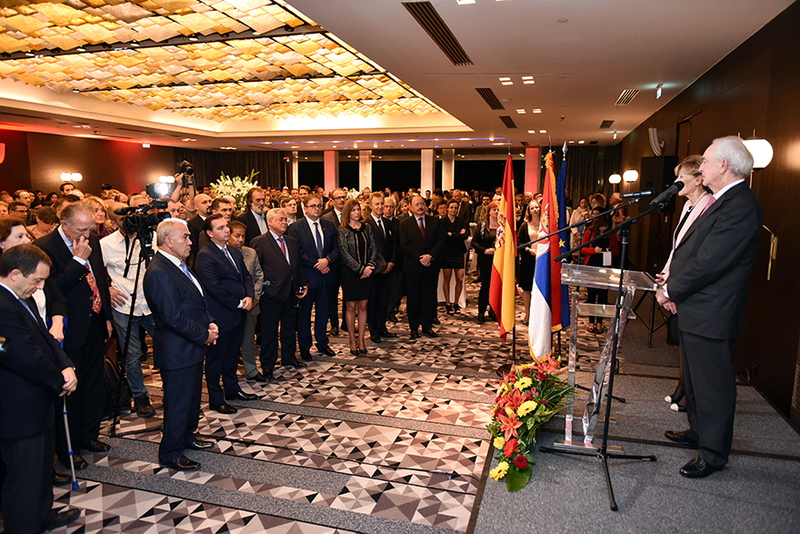 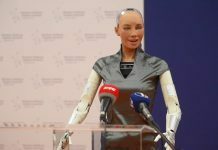 “To continue to cultivate this wonderful relationship, it is necessary that the Embassy of Spain has good relations with Serbian officials, and I am pleased to say that we do,” the ambassador said addressing the guests at the Metropol hotel. 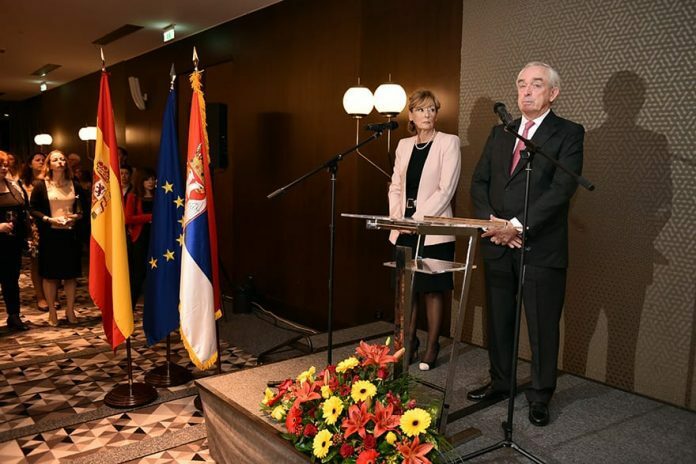 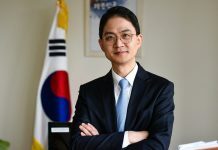 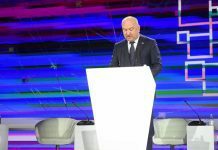 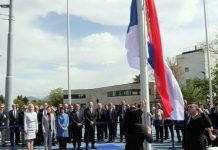 He said that the entire Cabinet of Prime Minister Ana Brnabić has shown respect and friendship towards the Embassy of Spain, and especially praised the cooperation with the Ministry of Foreign Affairs of Serbia. 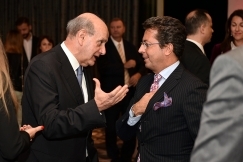 Ambassador also expressed his respect for the current Serbian Ambassador to Madrid, H.E. 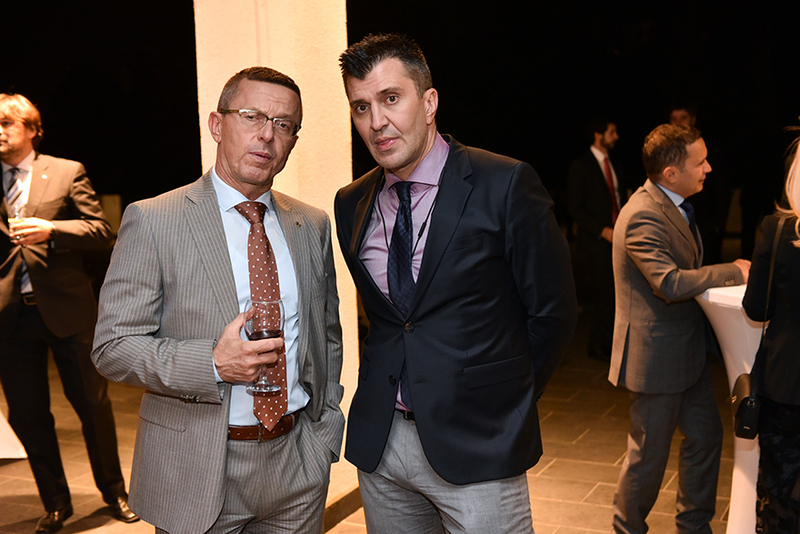 Danko Prokić, who he said contributed significantly to the rapprochement of relations between the two countries. 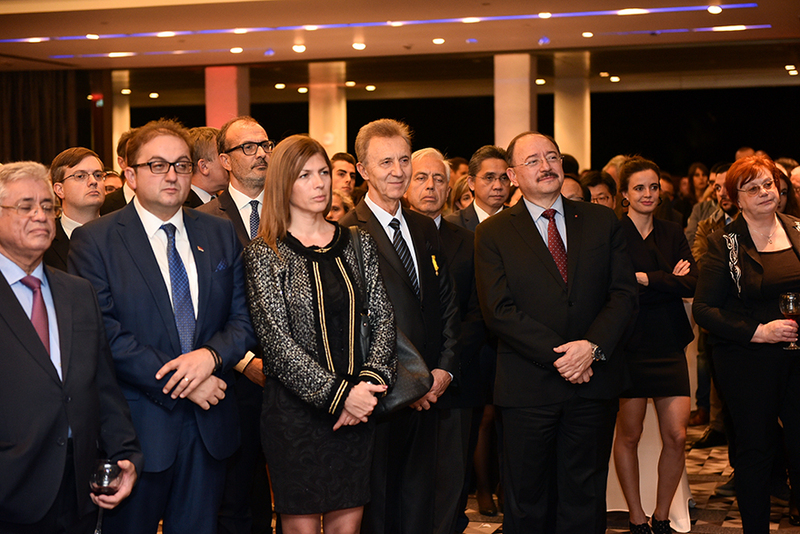 At the beginning of ambassador Suarez’s address, a minute of silence was held for the victims of recent floods in Majorca. 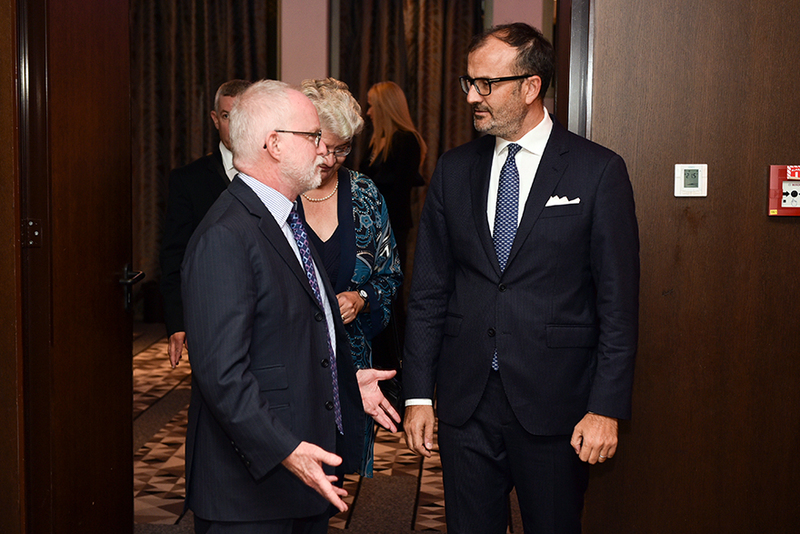 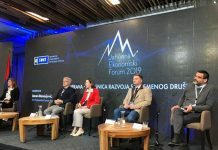 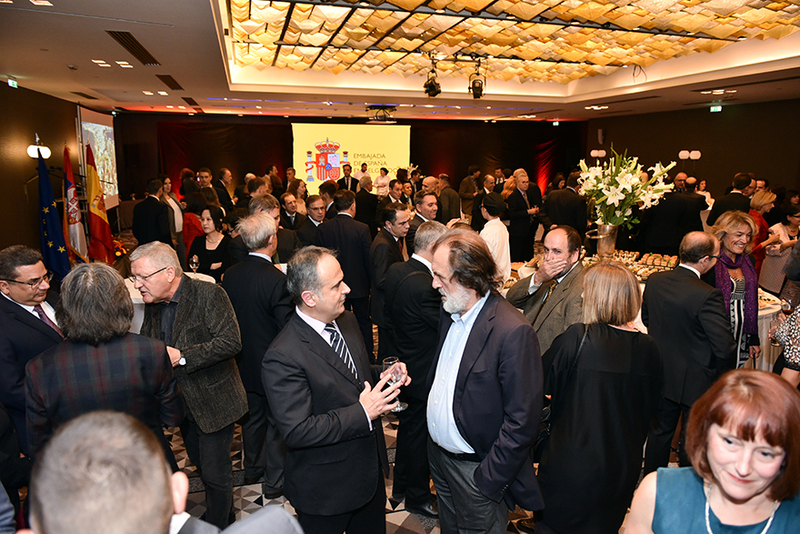 Ministers Zoran Đorđević and Goran Trivan attended the reception, representatives of the diplomatic and religious communities, as well as numerous figures from political, cultural and public life.